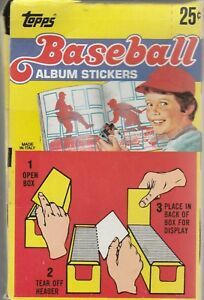 1982 Topps Baseball Sticker Box. 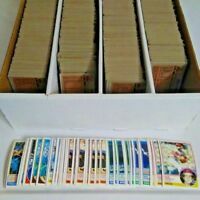 100 Unopened Packs. All from a factory case. 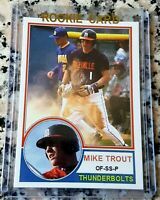 1984 Topps Baseball Vending Box Unopened Right From Case Never Before Llsted! dar-b has no other items for sale. If you buy multiples, I do give a paypal refund for shipping overcharge. Thanks,dar-b.